One of the trends that has been really interesting over the years is how the whole ‘Eyebrow’ game has changed – right from the Hairy Tick of the 1950’s, the Super High Arch of the 60’s, the Low & Loose in the 70’s to the Big & Heavy in the 80’s (thanks to Cindy Crawford! ), we saw the Sweet’n Low in the 90’s, the High Brow in the 2000’s and finally the Hairy Moly that we’re all obsessed with in 2016! If you ask me which one appeals the most to be, I’d pick the Hairy Moly, aka the Natural Brow. I feel it’s the most beautiful & agreeable shape for everyone….no matter what your face shape or age. 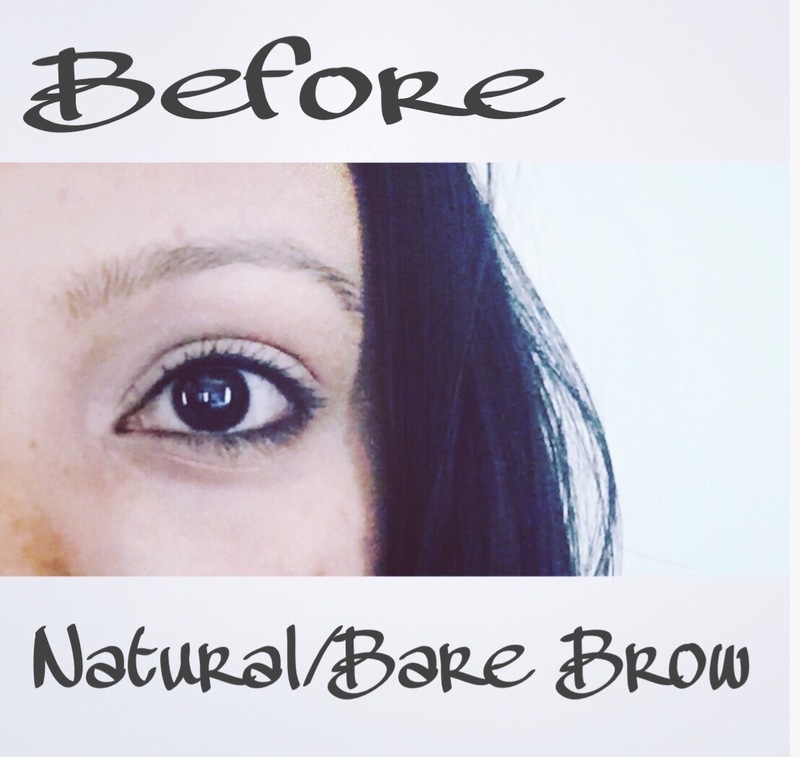 When I got involved with makeup a few years ago, I had no clue how important the brows were in really framing the face…. and to be honest I’ve reached a stage where I’m totally comfortable having NO makeup on my face & just filling in my brows a little…you see the brows are my ‘must-have‘ for me on the face! 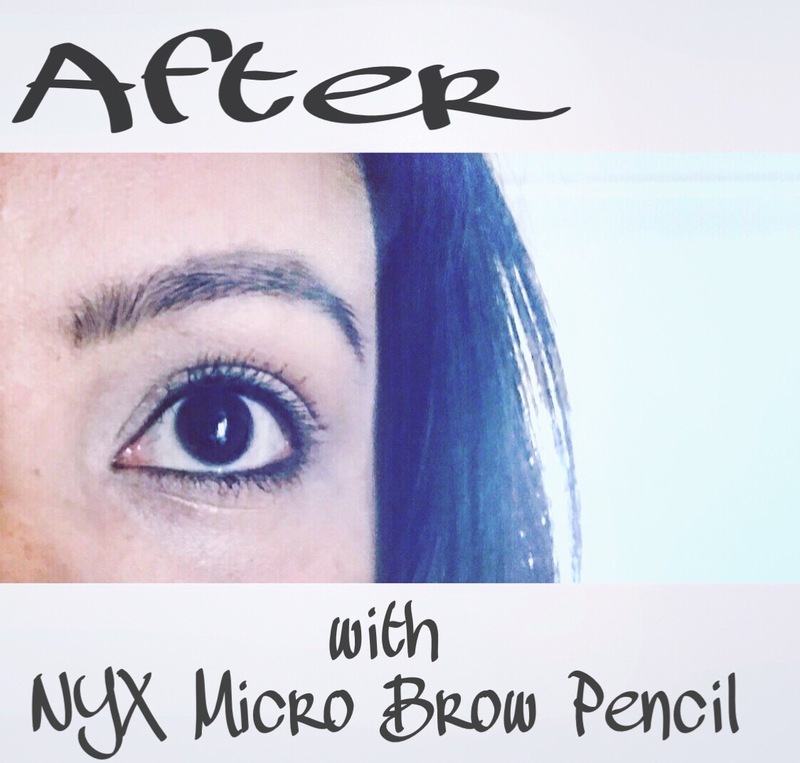 With a zillion products floating in the market to help you get that perfect brow, I too thought it’s time to try one of the fine-tip brow pencils… & the first one I chose was the NYX Micro Brow Pencil. 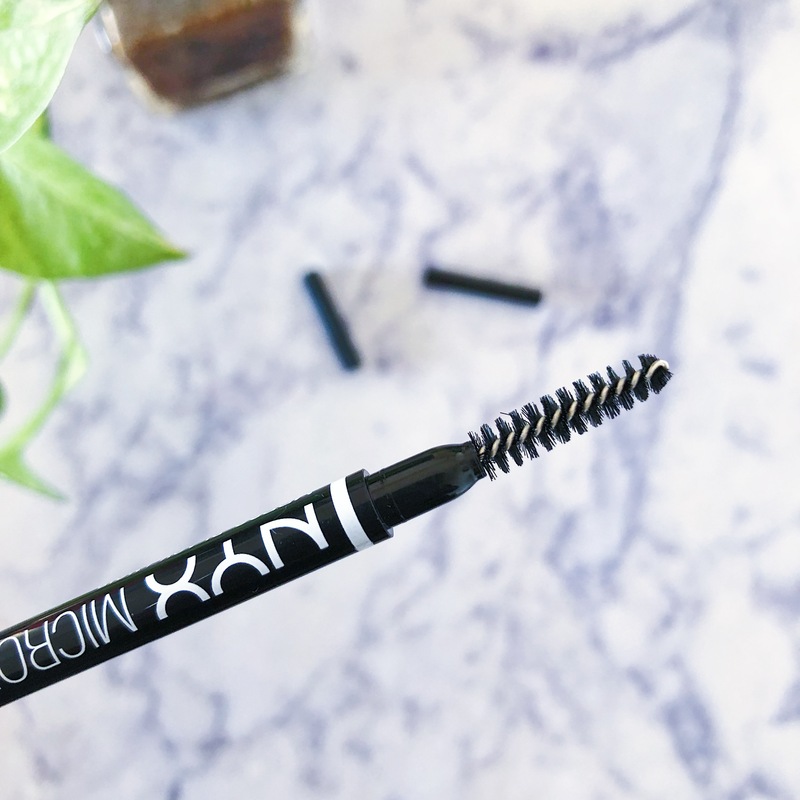 There’s nothing about the NYX Micro Brow Pencil that I do not LOVE. Let’s just start with that. The packaging is a 10/10 for me. It’s sleek, convenient and very practical. The long, thin tube has a fine-tip pencil on one side & a spoolie on the other end. 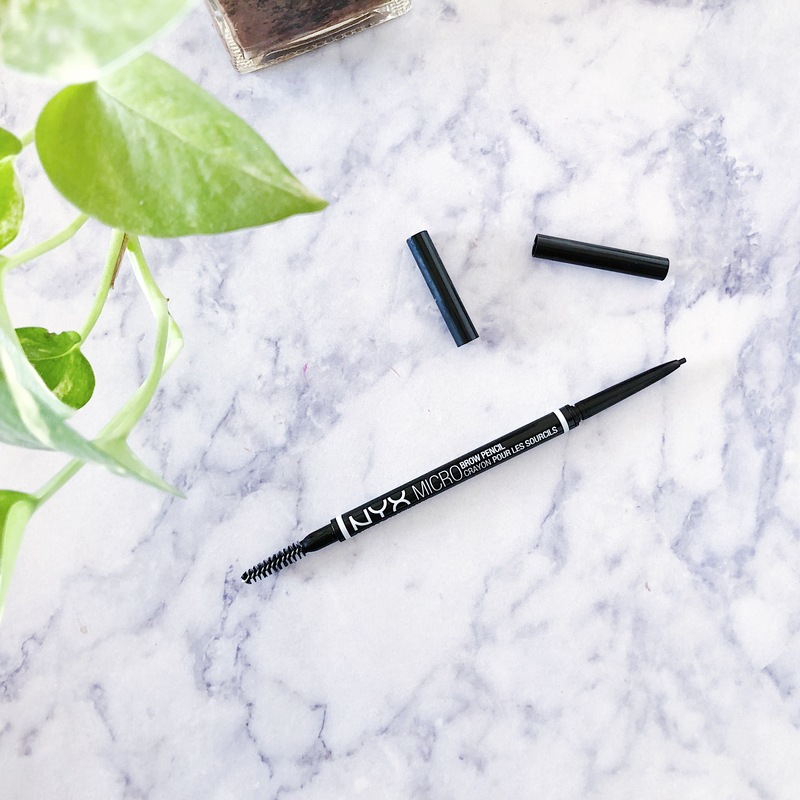 Not to forget, this brow pencil is sturdy, ideal for travel & can be chucked into the slimmest clutch bag! The texture again is a winner for me. It’s stiff & creamy at the same time. Glides on really smooth & effortlessly. 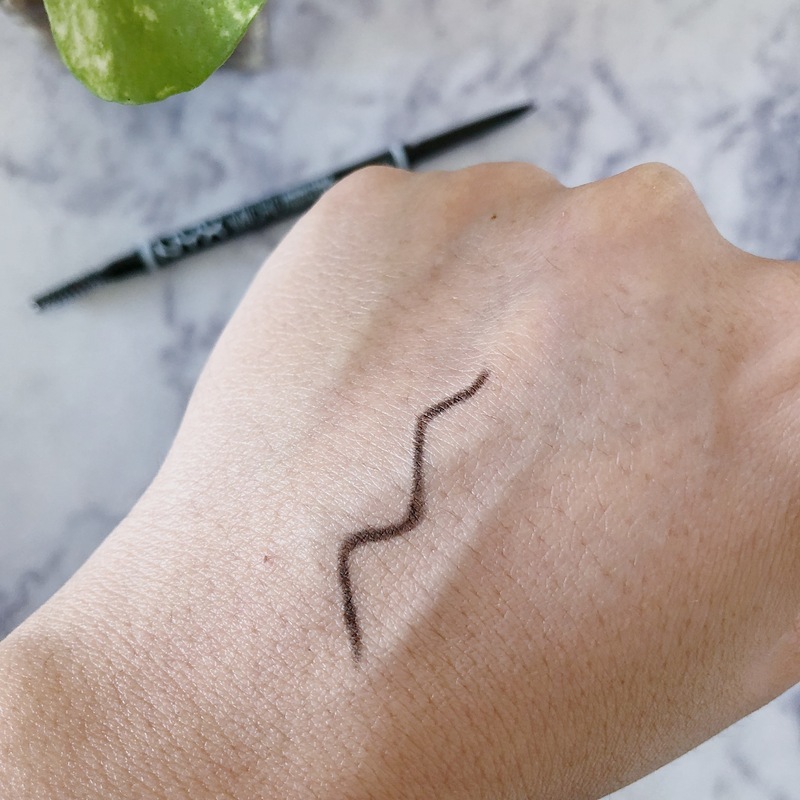 The best part is that it’s not over-the-top pigmented, which means that if you’re a beginner, there’s a slim chance you’ll ever go overboard with this one. Longevity is fantastic…it lasts on me all day till the very end when I wash it off. Application is again quick & easy. 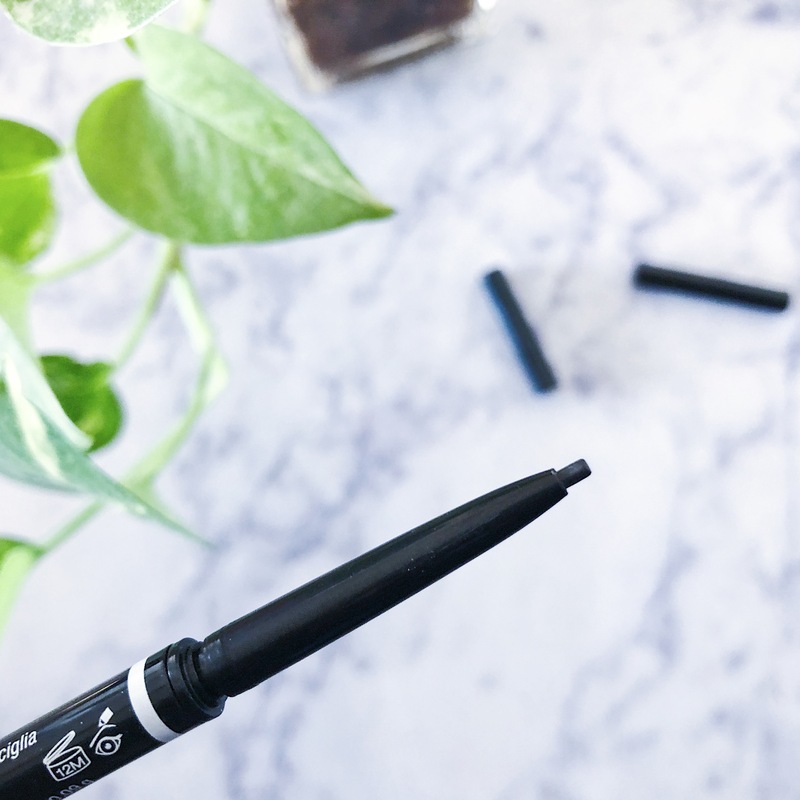 You can create both carved & bold brows or the everyday natural wispy brows, depending on how hard you’re pressing down on the pencil. The one that I have is Black. 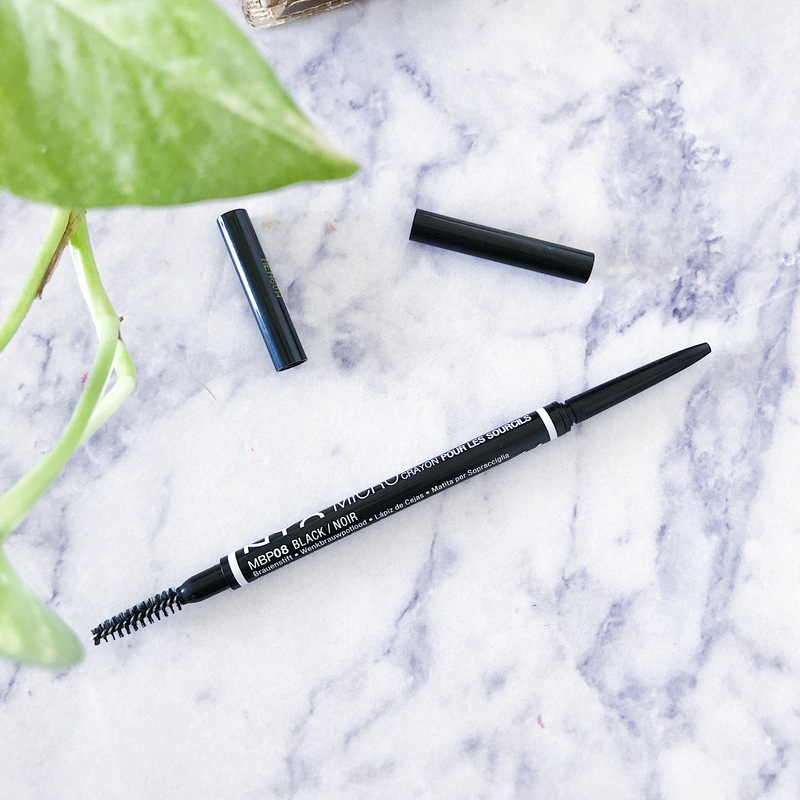 It’s the perfect match for my dark brows & I know you might think oh-no black sounds too much, trust me, it’s not that pigmented! And finally, here’s the Before & After pictures because this post won’t be complete without it….my apologies for the awkward images! And if any of you use this product let me know by leaving a comment!